The Musical Concert of Vijay Prakash will live on 16th of March 2019 at Jyothy Institute of Technology, Bangalore. 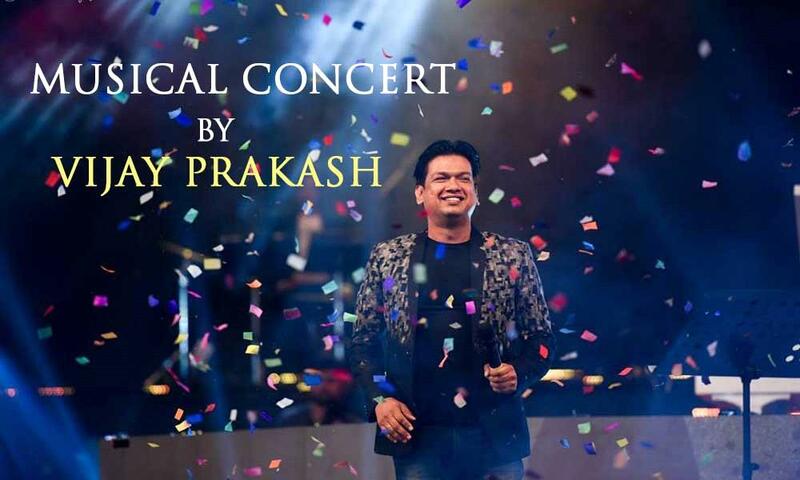 Jyothy Institute of Technology is organizing the musical concert of Vijay Prakash in Bengaluru. It is a concert which would be our tribute and contribution towards the families. Be a part of the event on 16th of March 2019.